We are off for the weekend so we won’t see y’all until next year! Here are some important tips on how to survive a New Year’s Eve party. This is the time of year where people look back at the year. 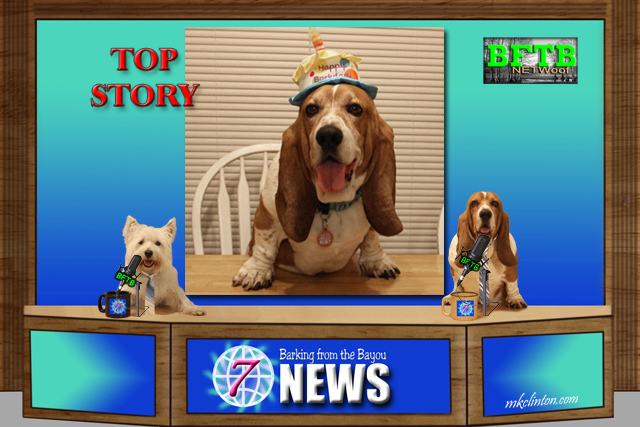 Our 2017 had some exciting times, fun road trips, great BFTB NETWoof News reports and hopefully, made y’all laugh! We also discovered some fantastic new products. The following is our list of products that made our lives better. 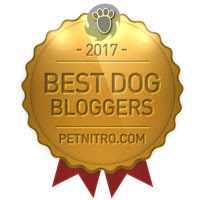 You can find our reviews by clicking the link at the end of each of our faves. We numbered our favorites because it's a Top Ten list but we truly love them all! *This post contains affiliate links and if you make a purchase, I might receive a small commission. There is no charge to you, only savings! Thanks for your support. “Hey, it’s me, Bentley. Mom and Dad sprang us from prison picked us up from the Bed & Biscuit on Tuesday afternoon. Thanks for all of the tips on how to handle our reunion. We practiced what we were going to tell them about how horrible it was and how we were mistreated. Then, the lady who helps take care of us bent down to say “goodbye”. Pierre and I gave her some serious kisses so it kind of blew the whole “mistreated dogs” routine. 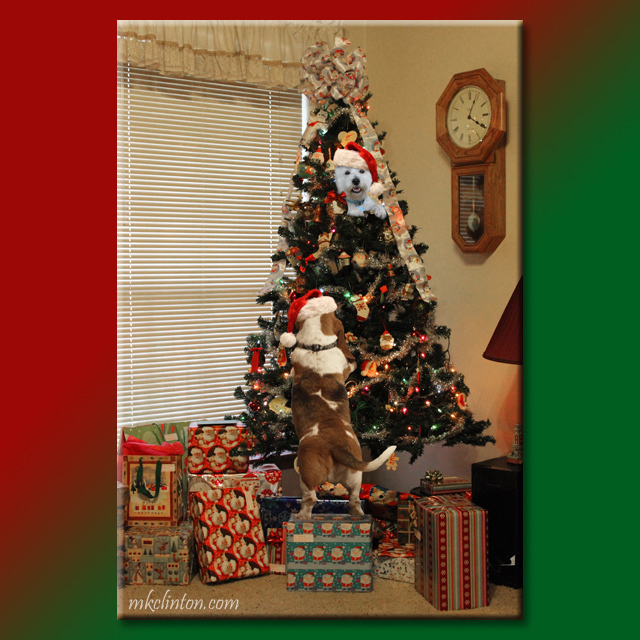 Once we were home, we hurried into the living room where our presents were waiting to be opened. Pierre and I joined our Blogville friends in a gift exchange. He sent a present to Hailey from The Hailey and Zaphod Chronicles. We have been enjoying their adventures for years! My gift was for MaddieThePug. She helps her Mom with their blog, Military Wife and Pug Life. They make us laugh until we cry with some of their posts. It seems their blog and social media are not working right now. We hope everything is okay. 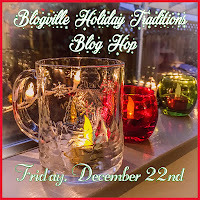 We are joining our friends in Blogville to share our family Christmas traditions. I’ve been thinking back to the days when our kids were young. It really was the most wonderful time of the year. Grab a cup of coffee, tea or spirits and let me tell you about Christmas on the Bayou. When our children were young, we loved to have Christmas decorations both inside and out. 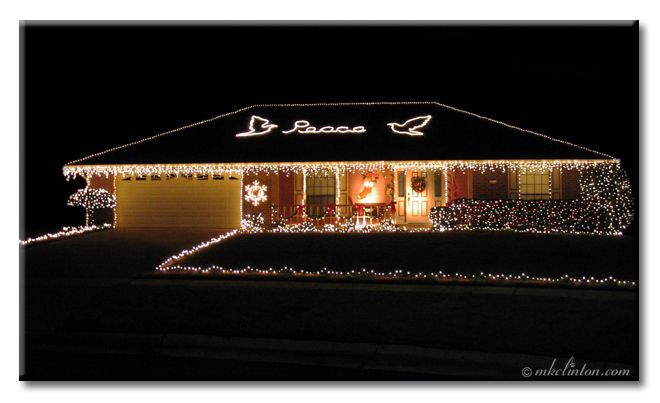 Skipper decorated the house with over 5,000 lights. Our home was beautiful and drew quite a crowd of light lookers! We have been great…very…pretty good this year. 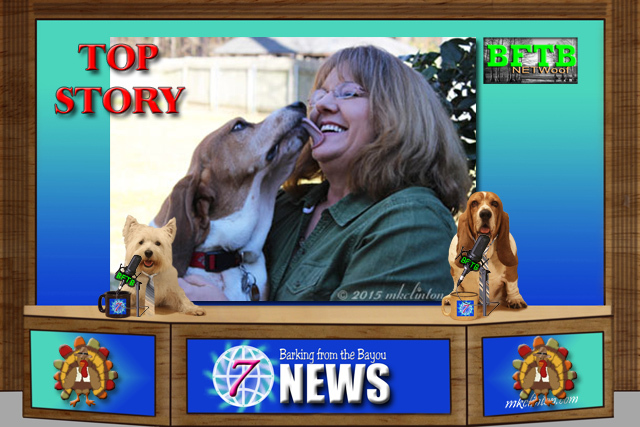 As Pierre and I reminisced about 2017, we discovered a lot few things that might need to be explained. Just in case you were watching and misunderstood. T’was a week before Christmas and all through the house, not a creature was stirring except Pierre because well, he’s a Westie and they are always stirring. 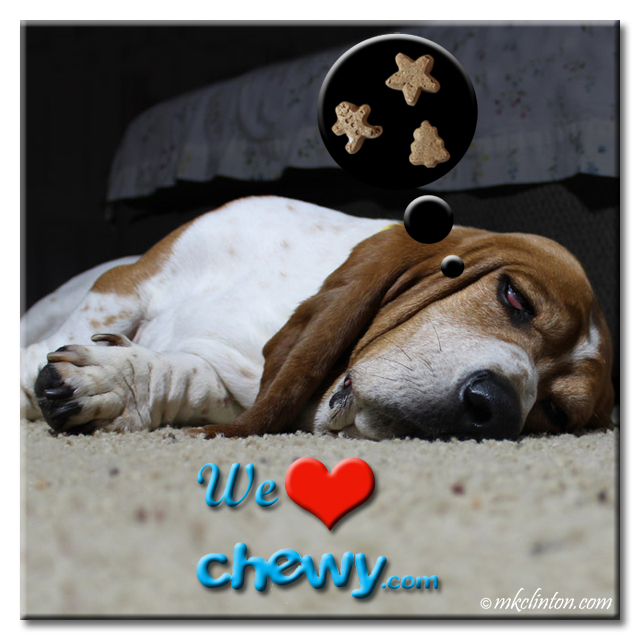 Most good dogs were nestled all snug in their beds while visions of Santa Snacks® Crunchy Dog Biscuits from Chewy danced in their heads. On December 17, 1903, the Wright Brothers made their first successful flight near Kitty Hawk, North Carolina. 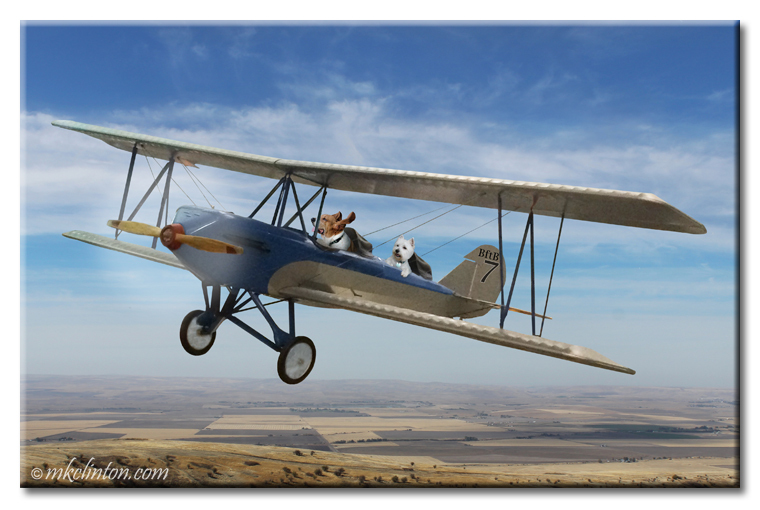 To celebrate Wright Brothers Day, Bentley and Pierre took their first successful flight over the bayou. 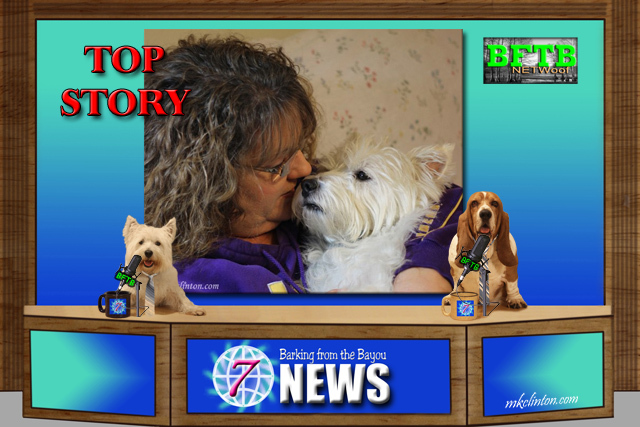 Pierre Westie: “I have been more than patient while Bentley celebrated his birthday on our blog but when my new bed from Petlinks® arrived, it was time for me to put my paw down. 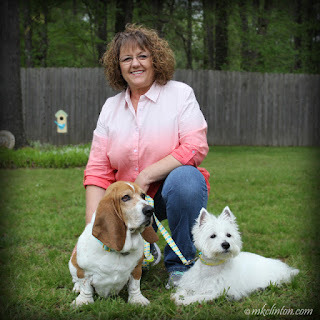 Barking from the Bayou received a Petlinks bed in exchange for an honest review. We only share products that we feel our readers will love. I have included an Amazon link in this post and if you purchase via this link, I will receive a small commission. Let me start by saying this is the most comfortable bed that I have ever laid on in my entire life. As some of you might know, I have trust issues with new things, so it took me a minute or two to climb in the bed. Now, I refuse to move because Bentley is chomping at the bit to steal it. Let me tell you more about this amazing bed. I’ll try not to doze off but I am really comfy. 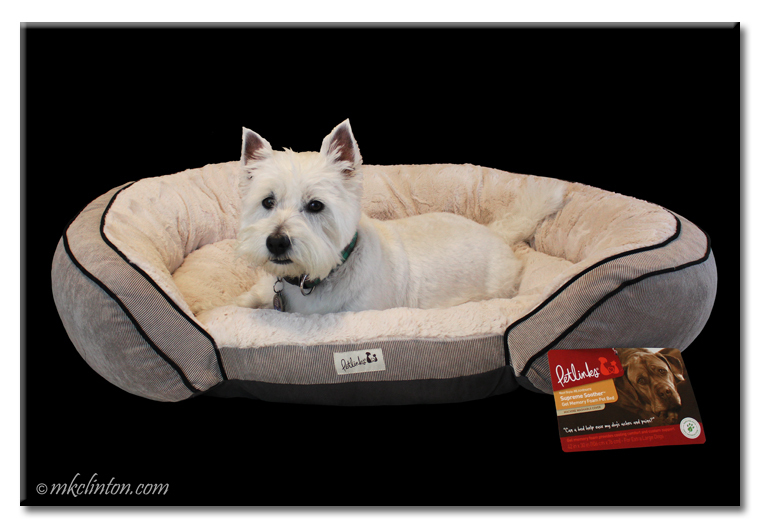 It is the Rejuvenate Supreme Soother™ Gel Memory Foam Pet Bed. That means that cats will love this bed too. My bed is extra-large measuring a whopping 42”x30”. 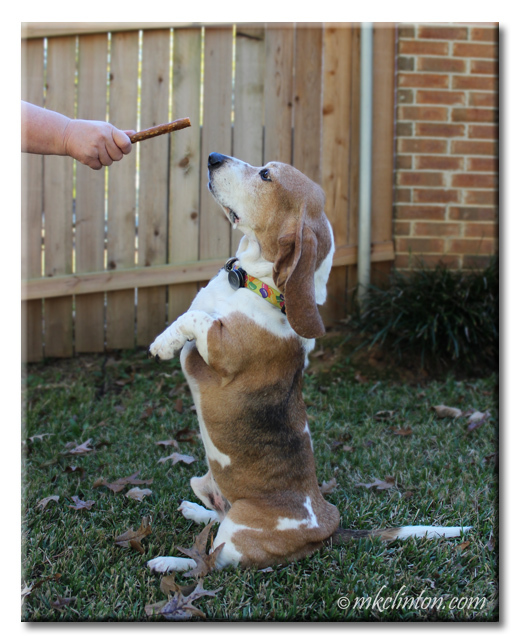 Barking from the Bayou received Hear Doggy toys in exchange for an honest review. We only share products that we like and we love these! I do have Amazon affiliate links in this post and will receive a small commission if you make a purchase through those links. It will not affect your cost at all. Thank you. “My name is Bentley and I am a squeakaholic. 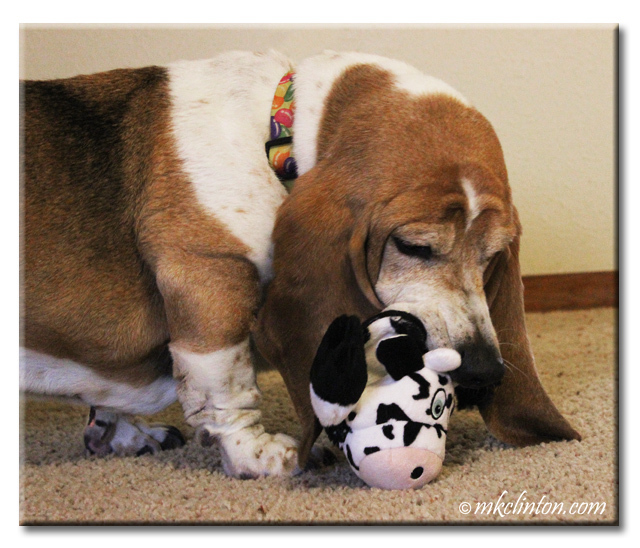 Toys that squeak make me extremely happy. It is not unusual for one of my squeaky binges to last five or more minutes. There is nothing quite like that shrill sound of a toy well-squeaked. 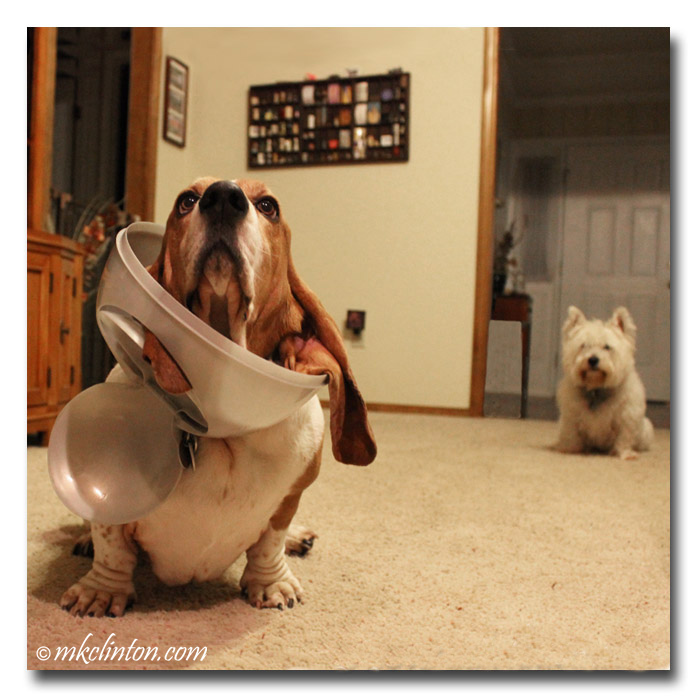 The problem is some grumpy people Mom and Dad get tired of hearing my marathon squeaking. 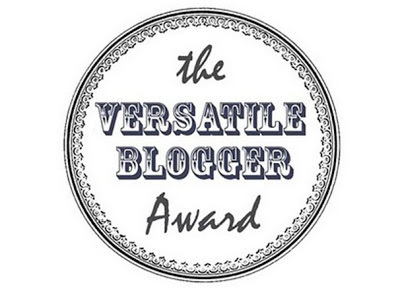 Labels: blogiversary , flatties , Hear Doggy! 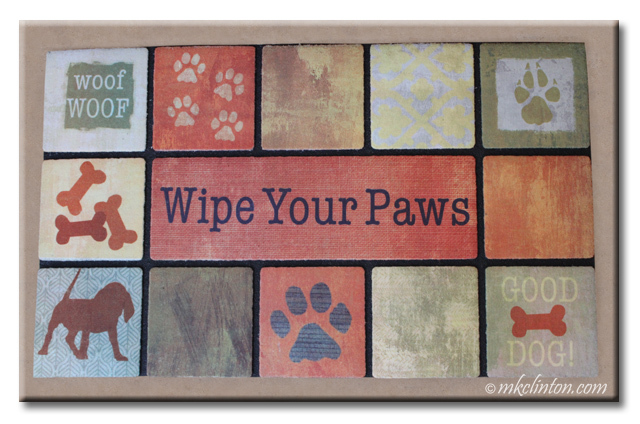 I am a Chewy Influencer and received this Apache doormat in exchange for an honest review. 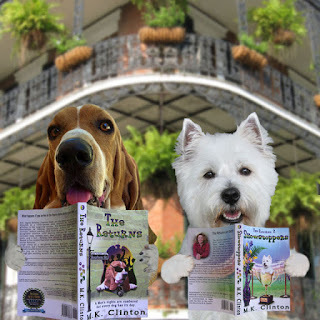 Barking from the Bayou only shares products that we love and think our readers will enjoy. 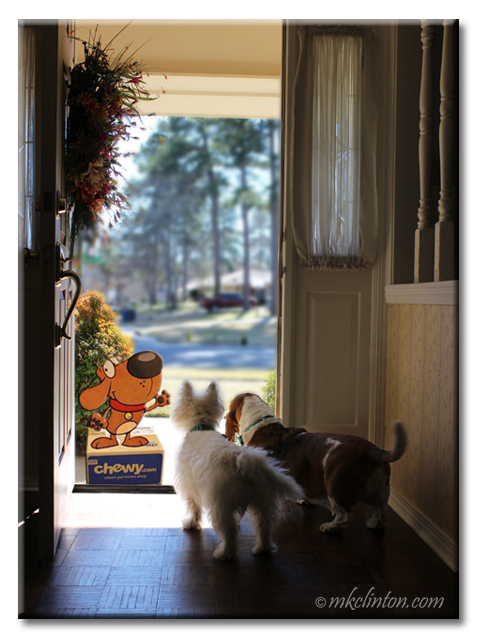 Chewy and Apache Mills is not responsible for the contents of this post. We had two awesome giveaways happening but The 4 Gifts for Pets giveaway is closed. 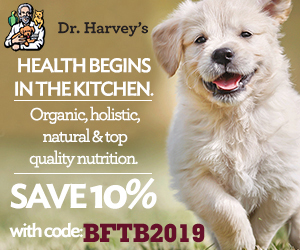 We want to give you plenty of opportunities to enter The Decade of Bentley Giveaway below our Friendly Fills Ins. 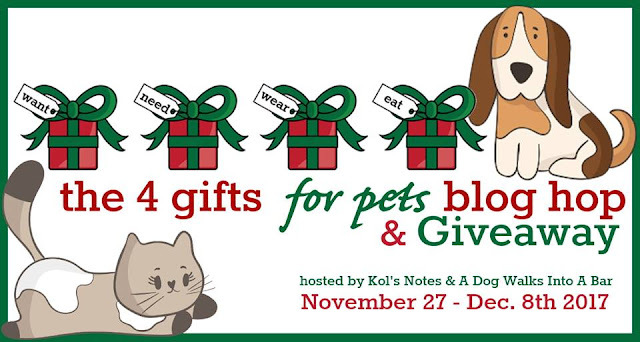 Thanks for all of your 4 Gifts entries and to our hosts and co-hosts. Bentley and Pierre always hang up their stockings with hope that Santa Paws will leave some extra special goodies hiding in them. I decided to share some of their favorite Christmas stocking finds. 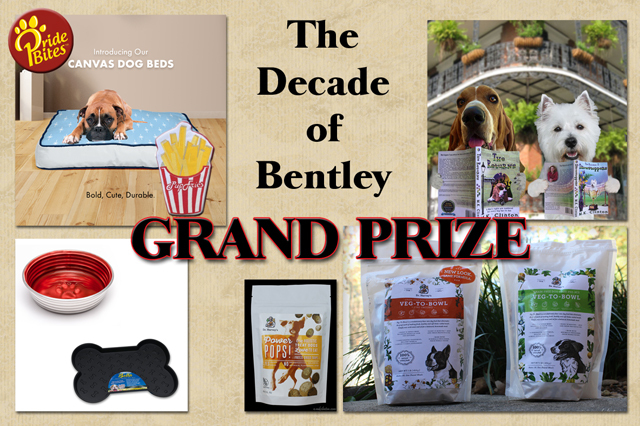 The Decade of Bentley Birthday Celebration continues as we look at all the amazing prizes in his giveaway! We want to give a huge thank you to our sponsors. They were so generous that we decided to have one grand prize and two great prize winners. Bentley believes in sharing the love! 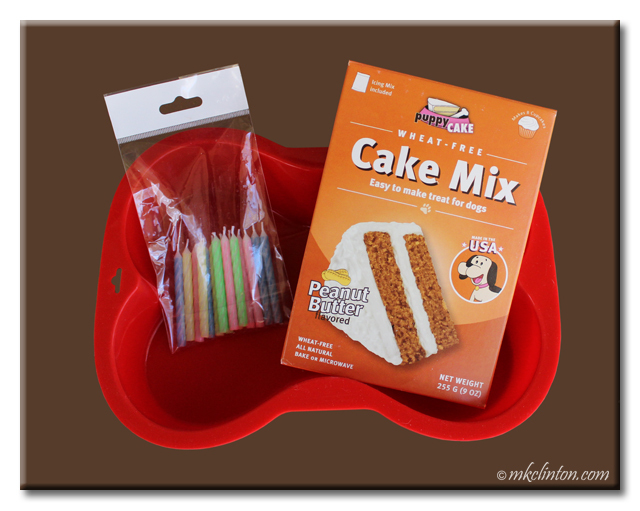 I purchased this Puppy Cake kit for Bentley's birthday. This review is our own opinions and does contain affiliate links. If you order from these Amazon links, I will receive a small commission with no effect on your price. 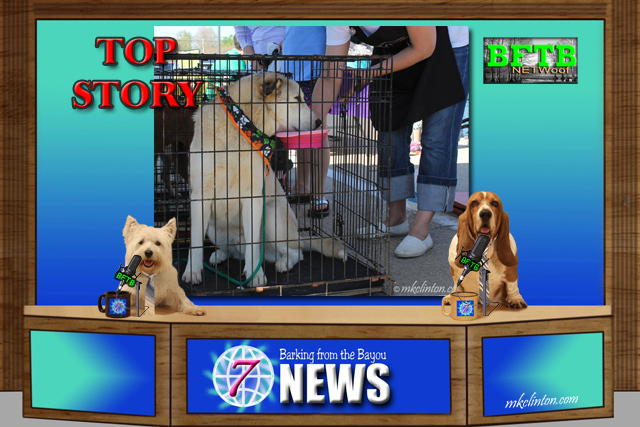 Bentley: “As we continue with coverage of my birthday, I want to shine a spotlight on one of the most important elements. The birthday cake. It just howls party! 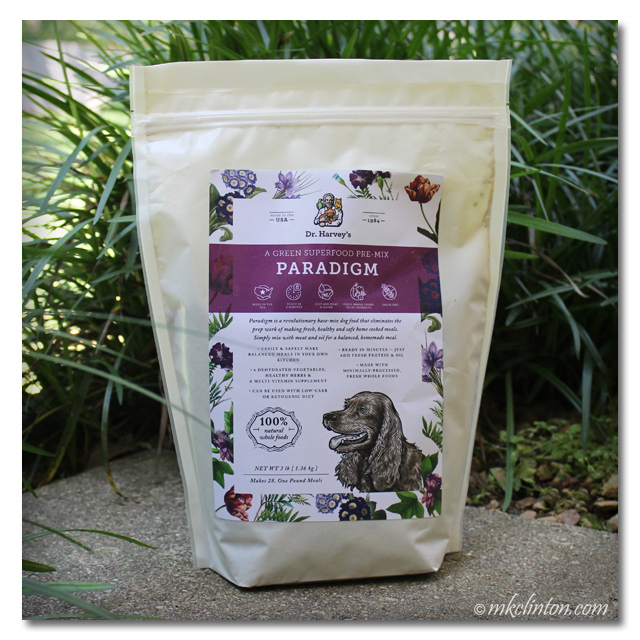 Mom usually makes us pupcakes or cookies for our birthdays but this year she went with a ready mix. She bought the kit on Amazon which included a silicone bone-shaped pan, the mix, the icing and candles. This post contains affiliate links. If you make a purchase through these links,, I will receive a small commission at no additional cost to you. Thanks for your support. 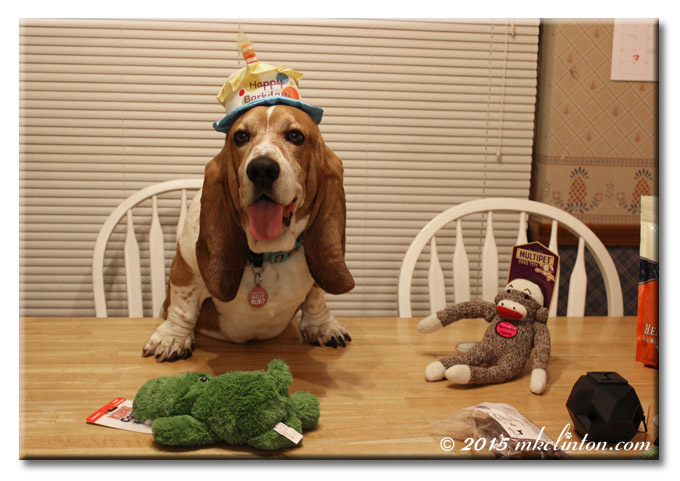 Bentley came into our lives after a friend received him as a surprise birthday party gift. 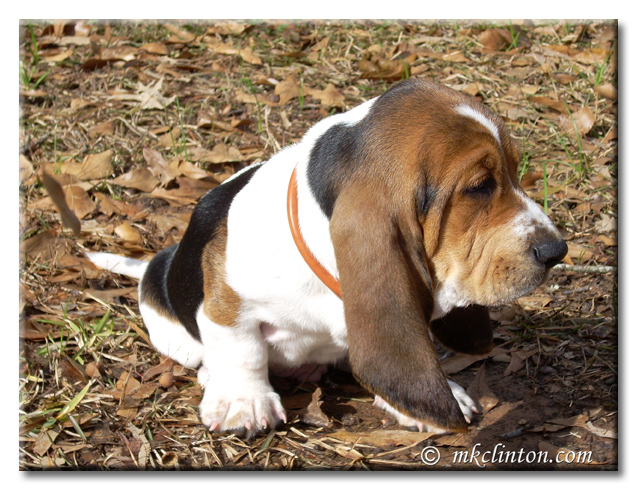 As I’m sure most of you do at parties, I spent the entire time loving on the 10-week-old Basset Hound. Bentley will be celebrating his birthday on Sunday, December 3rd. I will be publishing a special post on that day to share his day along with our biggest giveaway ever! Having a dog is supposed to change your life. 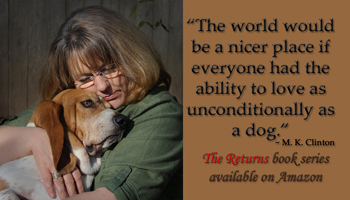 You are welcoming another member of the family when you bring home that wriggly wrinkled puppy. 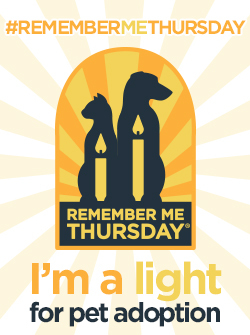 If you are really lucky, that pup becomes your “heart dog.” To me, that means a connection that goes beyond the normal human/dog bond. Bentley is that dog for me. 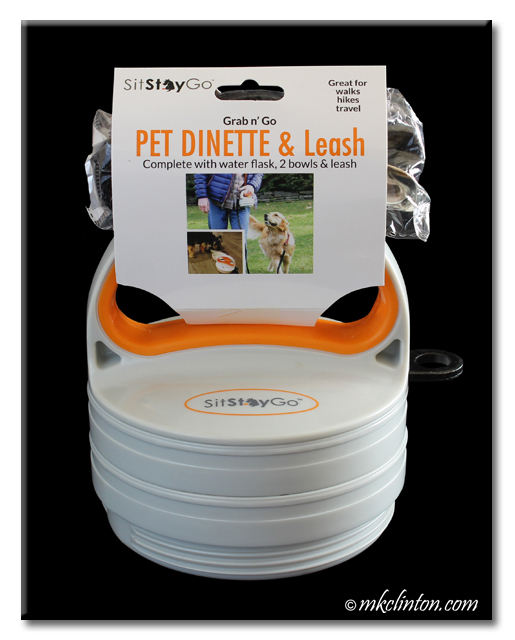 Barking from the Bayou, LLC received a Grab n' Go Dinette and Leash in exchange for an honest review. Sit Go Stay is not responsible for the contents of this article. 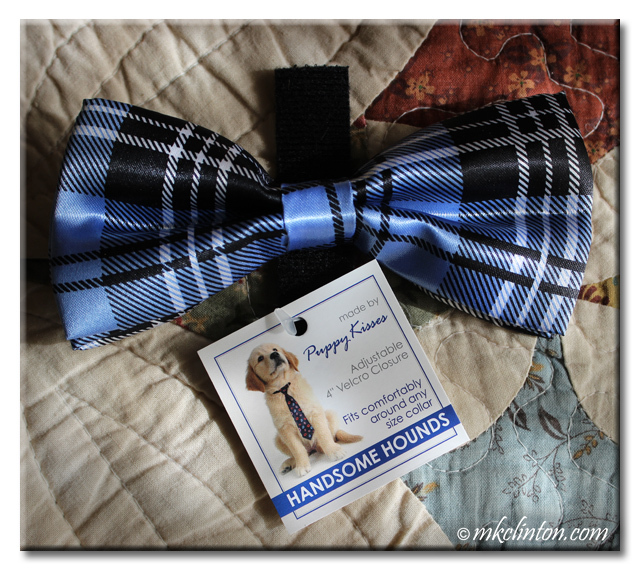 Barking from the Bayou, LLC received an Alex Bow Tie from Puppy Kisses.com in exchange for an honest review. 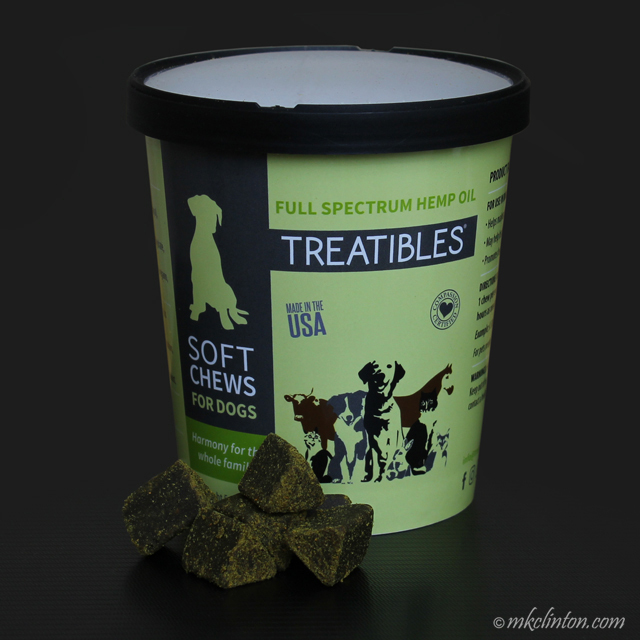 We only share products that we like and believe will benefit our audience. 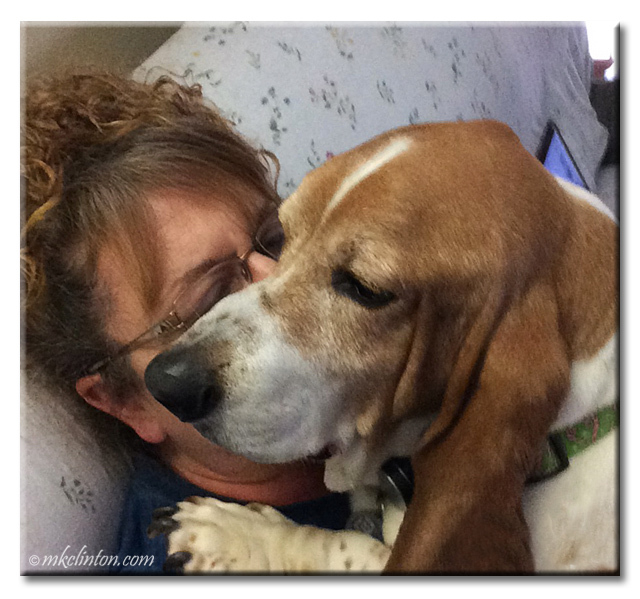 Puppy Kisses is not responsible for the contents of this article. 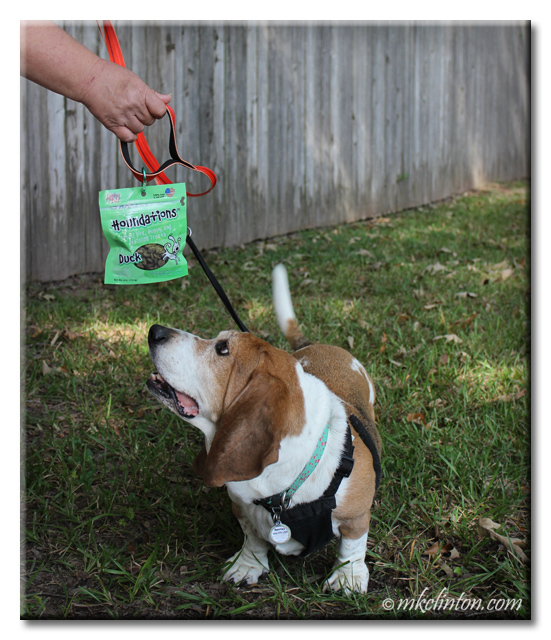 Barking from the Bayou, LLC received these bags of Whimzees in exchange for an honest review. We only review products that we like and feel would benefit our audience. 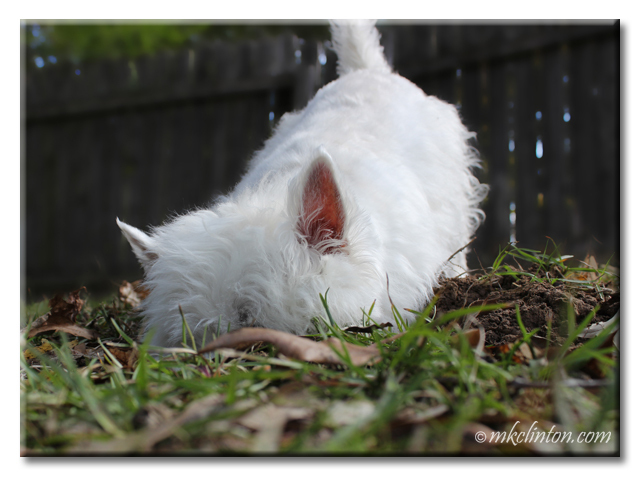 Whimzees is not responsible for the contents of this post. There are Amazon affiliate links and if you make a purchase, we will earn a small commission, but your order will not cost you any extra. 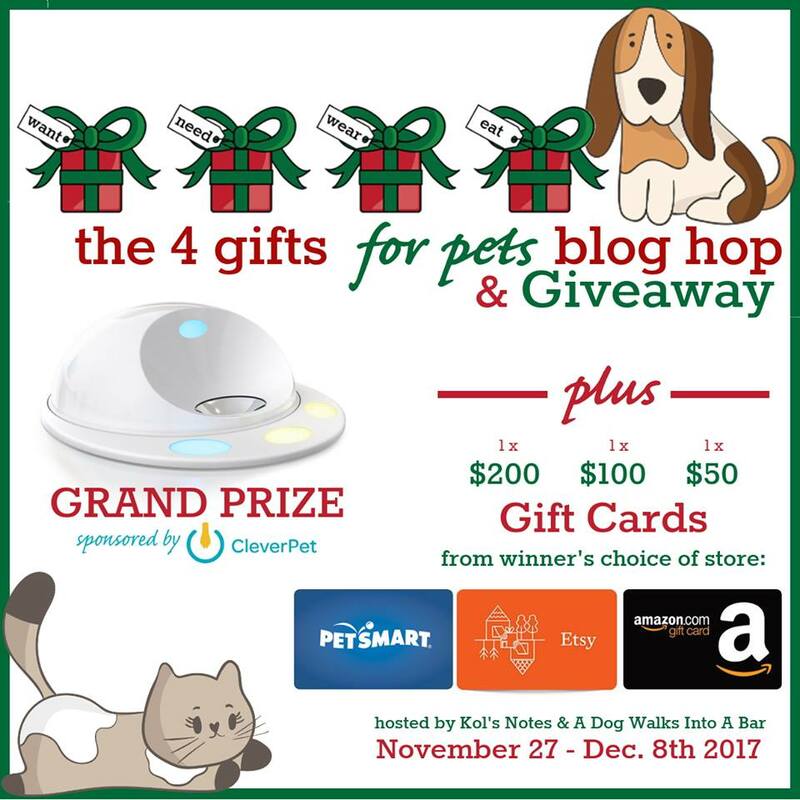 The 4 Gifts for Pets Giveaway hop is sponsored by CleverPet. All gift card prizes were funded by contributions from the participating bloggers. 4 Gifts posts contain affiliate links. If you make a purchase we will earn a small commission, but your order will not cost you anything extra. 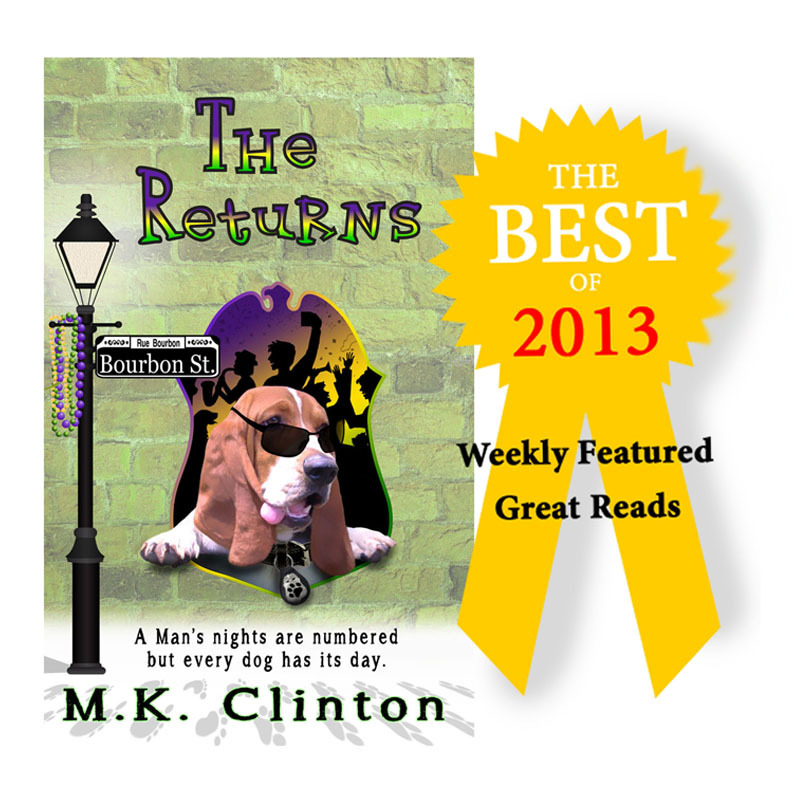 Kol's Notes & A Dog Walks Into a Bar - like a crime fighting duo, only ridiculous. 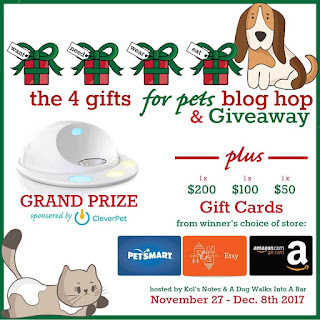 4 Gifts for Pets Blog Hop & Giveaway. 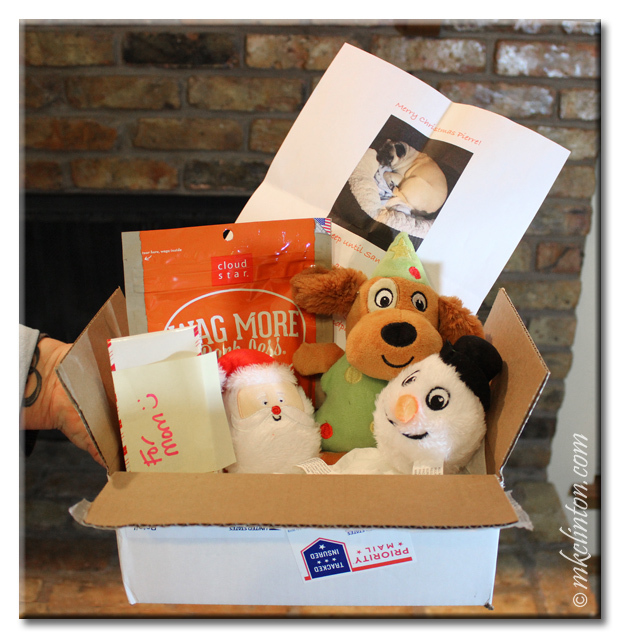 The idea is to share four things that would be pawsome Christmas presents for our pets. Selecting one gift they want, one to wear, one thing they really need and of course, something to eat will keep me from spending too much on one area. 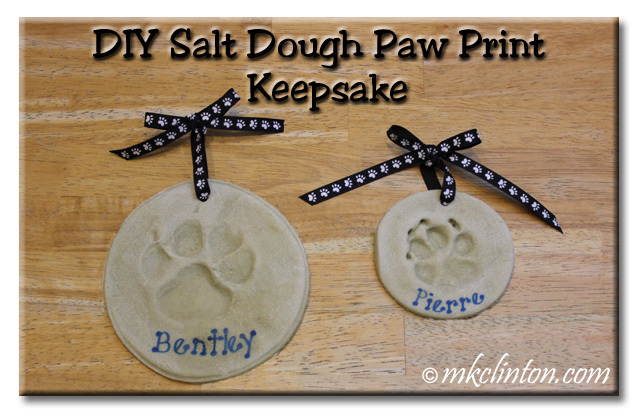 It also gives Santa Paws a variety of gifts to bring down the chimney! 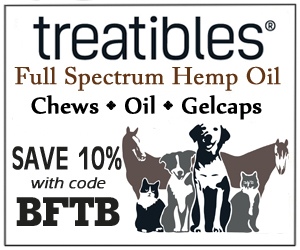 Black Friday thru Cyber Monday! Happy Thanksgiving! We have so many things to be grateful for each day but today is a time to express thanks for all our blessings. We are thankful to all of you who visit, laugh, comment and share our blog. Our success is 100% thanks to you. 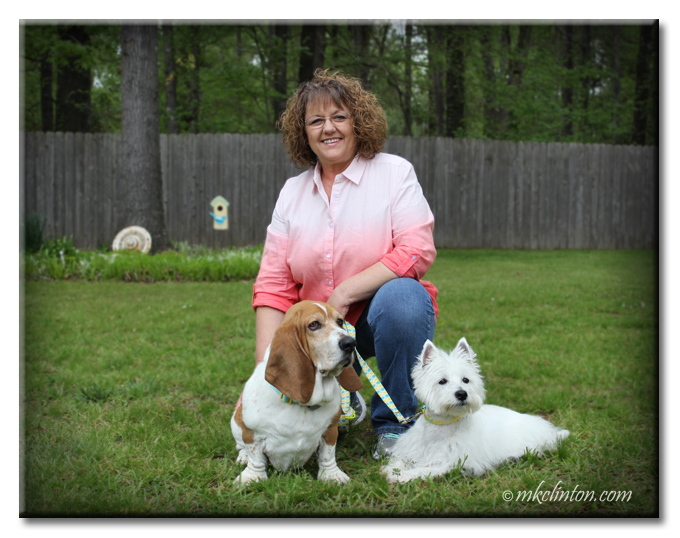 It is hard to believe that we are about to celebrate our fourth year of Barking from the Bayou! We hope to continue to grow our audience and help spread smiles across the miles. Thanksgiving offers many opportunities to score turkey from overzealous family members. Babies can be a goldmine! 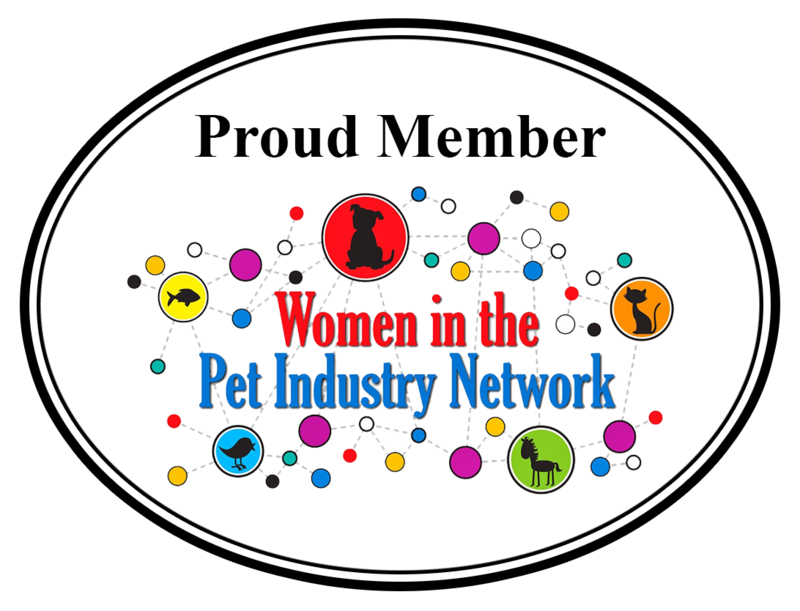 Have you heard of EQyss Pet Products? They began manufacturing the highest quality grooming products for companion pets such as horses and dogs. 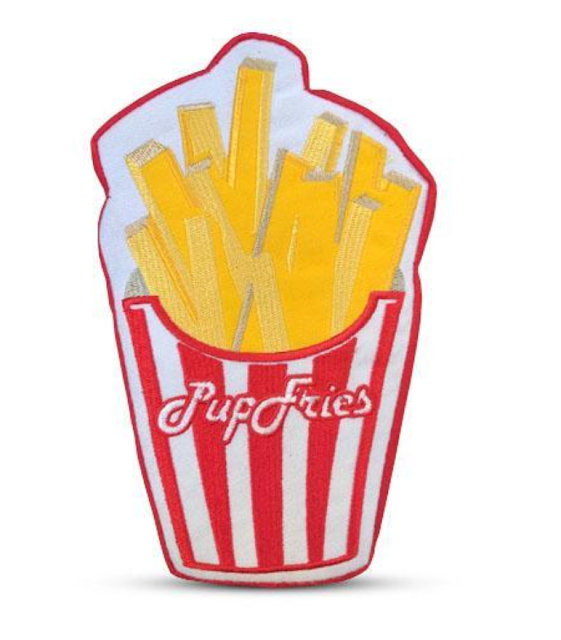 All their ingredients are sourced in the USA and made in their own factory in San Diego, California. We received these EQyss products in exchange for an honest review. Barking from the Bayou only shares products that we enjoy and believe will benefit our audience. EQyss is not responsible for the contents of this article All opinions are my own. This article also contains Amazon affiliate links. If you purchase through this page, I will receive a small commission but it will not effect your price whatsoever. Thank you! 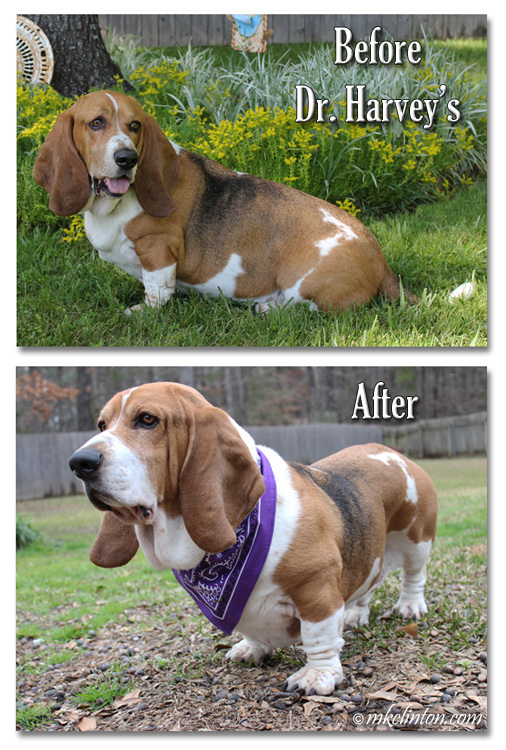 We were recently sent a variety of their grooming products for Bentley and Pierre. 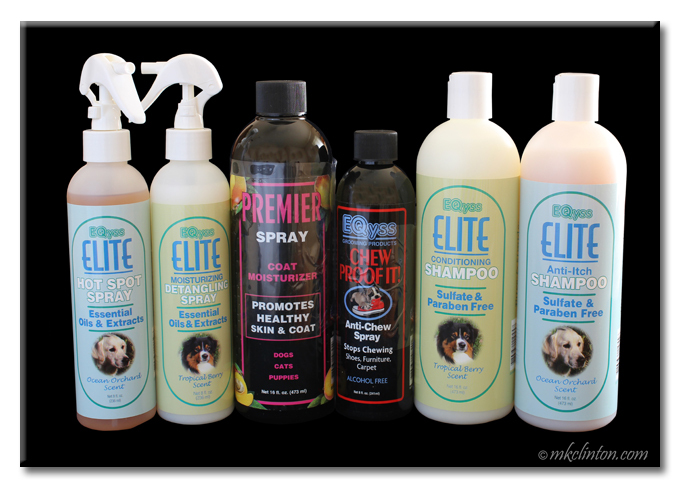 I am always excited to try new shampoos, conditioners, and fur care sprays. The first thing I do is give everything the smell test. Some products are too strong for Bentley’s sensitive nose. He likes to smell good but not overpowering. I’m happy to report that EQyss understands a dog’s and a human’s olfactory organs. Everything smelled fabulous! Bentley is preparing for turning ten-years-old on December 3, 2017. I cannot believe my boy is almost two paws full. He is very excited and has let it be known that he is expecting a huge party. 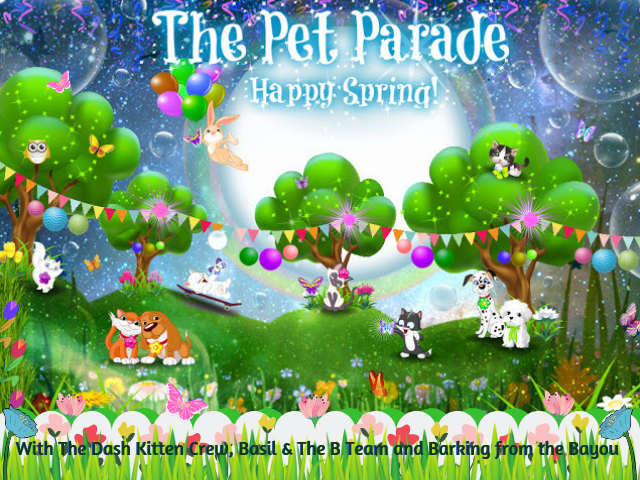 What is a pet parent to do? Seriously, what did we do before Amazon made shopping so easy? As a member of Prime, I get free shipping on most products and believe me, it saves us a bundle. If you haven’t joined Amazon Prime yet, I highly recommend it. You need to send out invitations with an R.S.V.P. so you can get a reliable tail count. Check with the post office for their dog stamps for extra snail mail cuteness. 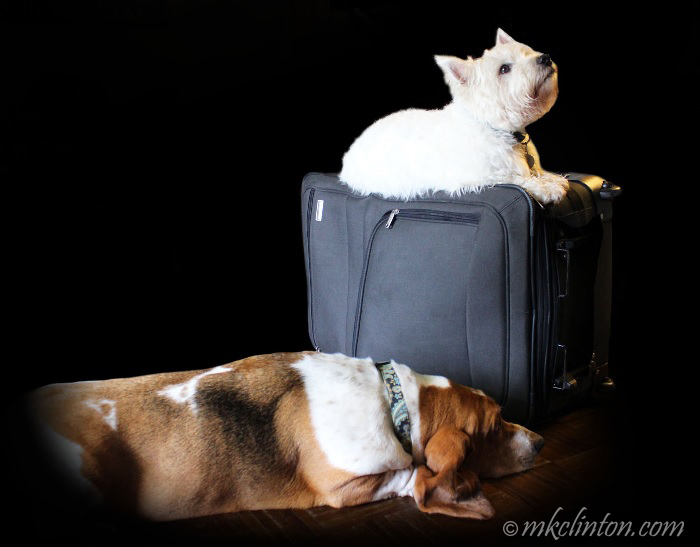 Pierre Westie: “It is a hilarious story of Sullivan, a dog that lives with his humans in Utah. His mom came home to see him on her lunchbreak and he was excited to spend time in the middle of the day with her. He was running around and playing but when it was time for her to return to work, Sullivan seemed to come down with a horrible cough. 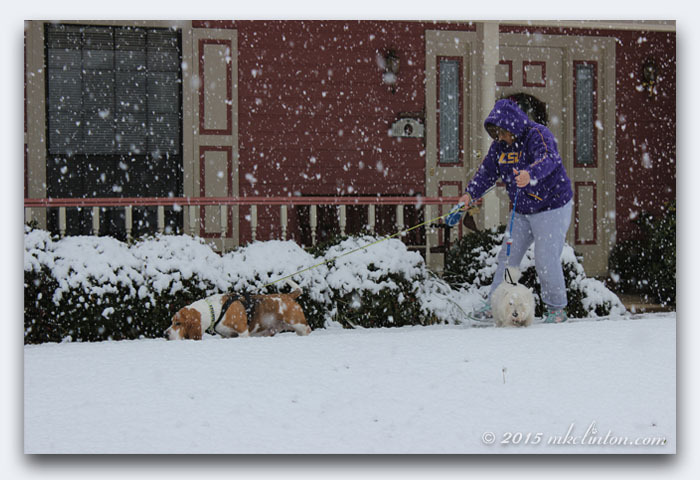 She couldn’t take off to stay with him, so she called her husband who hurried home to keep a watchful eye on their pup. We are joining our friends McGuffy's Reader and 15 and Meowing for Friendly Fill-Ins. Be sure to hop around and see everyone’s answers. • The best part of where I live are the mild winters. It rarely snows and when it does, the entire city shuts down! I just want you to know that daylight savings time was not my idea. It is obvious that this entire “Fall Back” business is messing with y’all. It’s not that I mind you waking me up at 5:00a.m. to go outside and take care of your business. I’m thankful that you claw on my side of the bed to rouse me out of a perfectly happy dream. It is always fun to drag myself to the back door to put your leashes on and go stand around while you both find the perfect place to take poop. The best part is when we go back to bed and I hear you snoring before I can resume my dream. 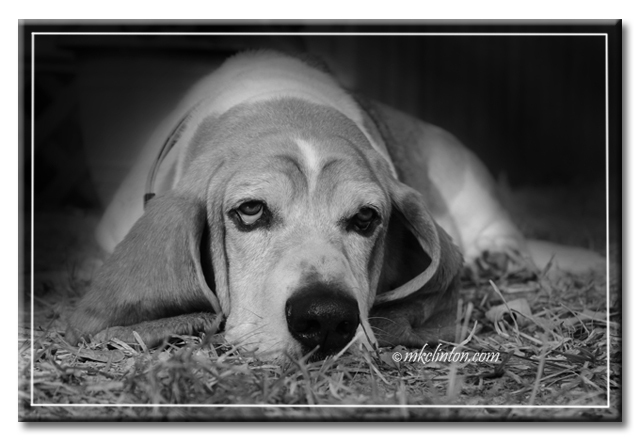 There is something special about black and white photographs. They seem to bring out the true personality of your subjects and I love that. Bentley is mellow and loving. There’s a secret that needs to be shared. I’m a calendar girl and it is time to admit it. Oh, don’t get me wrong…I’m not actually on a calendar but if you thought that for even a moment, thanks! What I am trying to say is that I LOVE calendars. 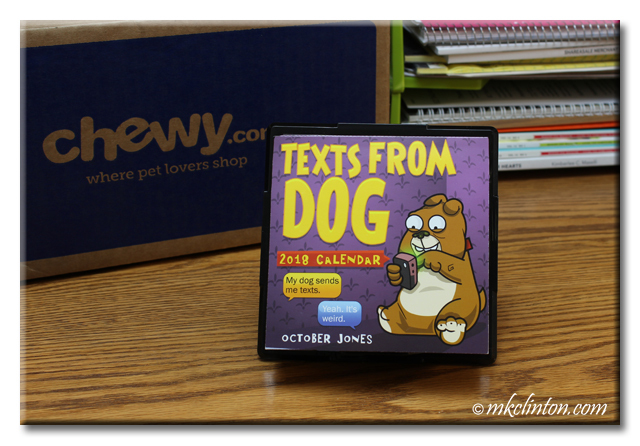 Each year I have two wall calendars, a blogging calendar notebook and a cute day-by-day desk calendar. 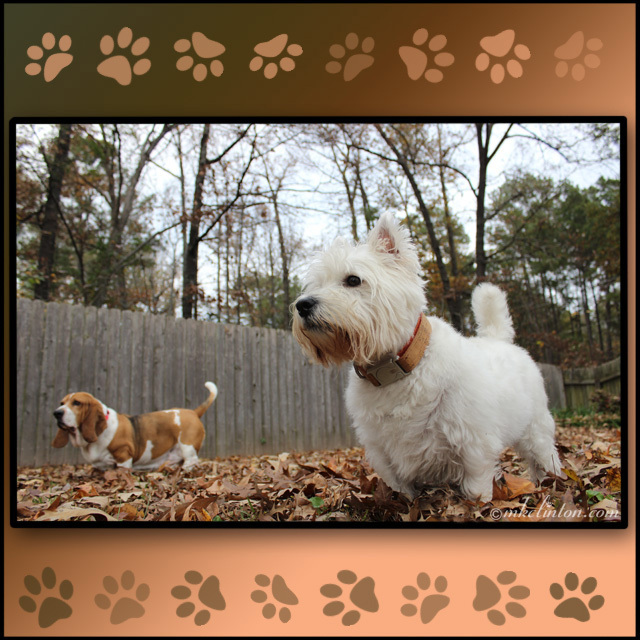 Pierre Westie: “I enjoy this report because it reveals that some humans really do love their dogs more than other humans. 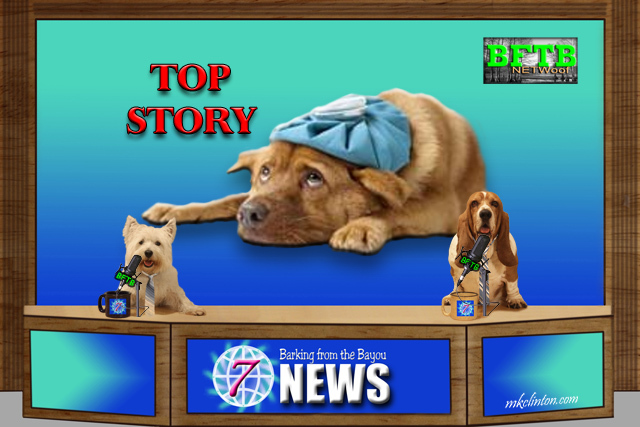 In an experiment involving 240 people, participants were given a fake newspaper report describing an attack on a human or a dog with a baseball bat. The article described the victim being left with several lacerations, a broken leg and unconscious. They were told the victims were a one-year old baby, a 30- year-old adult, a puppy, and a six-year-old dog. • My favorite part of November is cooking Thanksgiving dinner with my husband. We always have so much fun baking and his cornbread dressing is the best! 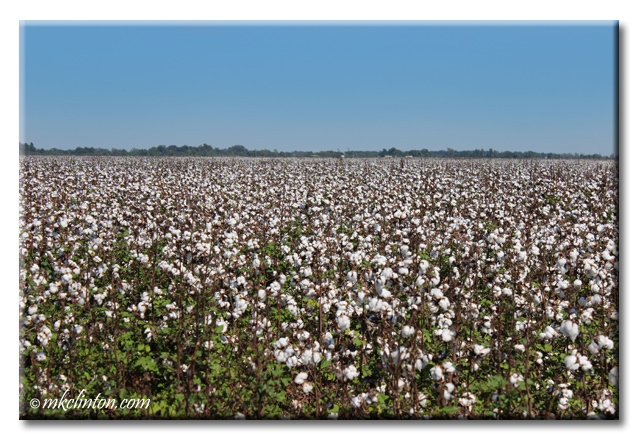 Cotton fields were such a part of Louisiana’s landscape in the 60’s and 70’s that I admit to taking them for granted. Everyone had their photos made in the fields growing up. They went on for miles and miles before schools, universities, and shopping centers took their place.